PRODUCT: DRIPLESS ALL STEEL, 10 OZ. 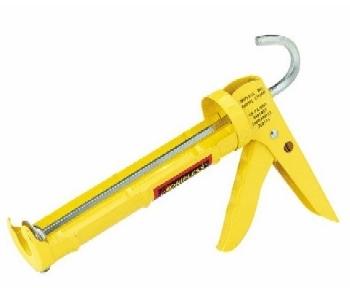 CARTRIDGE, STEEL CAULK GUN, CRADLE TYPE, 7:1 THRUST. PRICE/EACH. * Cut away front cap for easy loading. * Compact design for the toolbox.